U.S. Sen. Michael Bennet will oppose President Donald Trump’s nomination of Colorado native David Bernhardt as Interior secretary. The decision, announced Thursday, marks a change from the Colorado Democrat’s earlier vote in July 2017 to approve Bernhardt’s selection as the No. 2 job at the Interior Department. Many Democrats and environmental groups have been opposed to Bernhardt’s selection because of his past work as a lawyer and lobbyist on behalf of the oil and gas industry. Bernhardt is a native of Rifle and worked as an attorney and lobbyist for the high-powered, Denver-based firm Brownstein Hyatt Farber Schreck. Bernhardt was selected by Trump earlier this month to replace Interior Secretary Ryan Zinke, who resigned from his post in December amid ethics investigations. Bernhardt has been leading the agency, which oversees the nation’s national parks and vast amounts of public lands, ever since. Republican U.S. Sen. Cory Gardner, also of Colorado, is supportive of Bernhardt’s nomination. 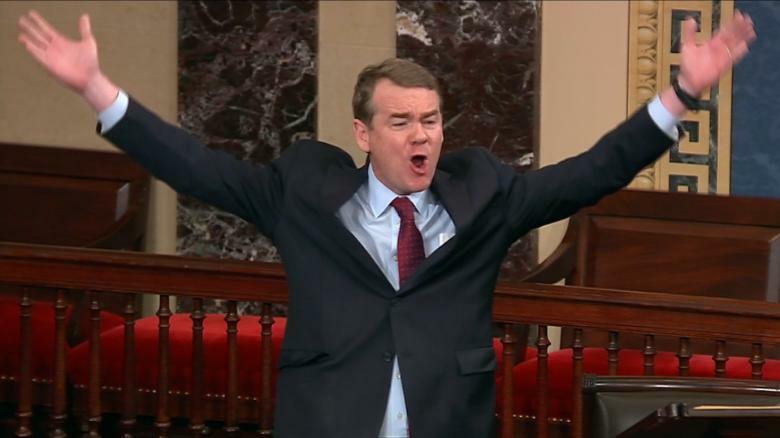 Bennet’s decision not to support Bernhardt is notable because he is considering a 2020 presidential bid. The Associated Press reported Thursday that the two-term senator plans to travel to Iowa this month to meet with Democratic activists in the 2020 presidential caucus. 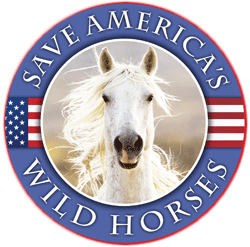 Sign the petition to ask the Senate to ask your senators to oppose David Bernhardt’s nomination to Interior Secretary. Add your name to tell the U.S. Senate to vote “NO” on the nomination of former industry lobbyist David Bernhardt to be the next Secretary of the Interior. Bernhardt’s preference for industry and politics over science and conservation doesn’t begin or end with wolves. He has worked for years as a lobbyist and lawyer, and now Department of Interior official, attempting to weaken Endangered Species Act protections for the delta smelt at the request of a now-former client. David Bernhardt led the effort to upend the bipartisan and widely-supported sage grouse conservation plan, and engineered a radical overhaul of the way the administration carries out the Endangered Species Act that will allow money to be a guiding factor in endangered species listing decisions and make it much more difficult to protect lands needed by imperiled species. David Bernhardt has not yet been confirmed and is already involved in at least 15 separate scandals. Our endangered plants, fish, and animals need a science-minded, conservationist at the helm of the Department of the Interior, not an industry agent. Please add your name to ask the Senate to vote “NO” on oil lobbyist David Bernhardt. The current nominee for Secretary of the Interior, David Bernhardt, has repeatedly violated the Federal Vacancies Reform Act by illegally delegating authority to multiple officials, according to a report issued today by Public Employees for Environmental Responsibility (PEER) under the title “Bernhardt’s Bad Actors.” It charges Bernhardt with undermining the constitutional advice and consent power of the U.S. Senate even as he prepares to undergo that same process in coming weeks. Corey Himrod | Alaska Wild Mar 14, 2019. 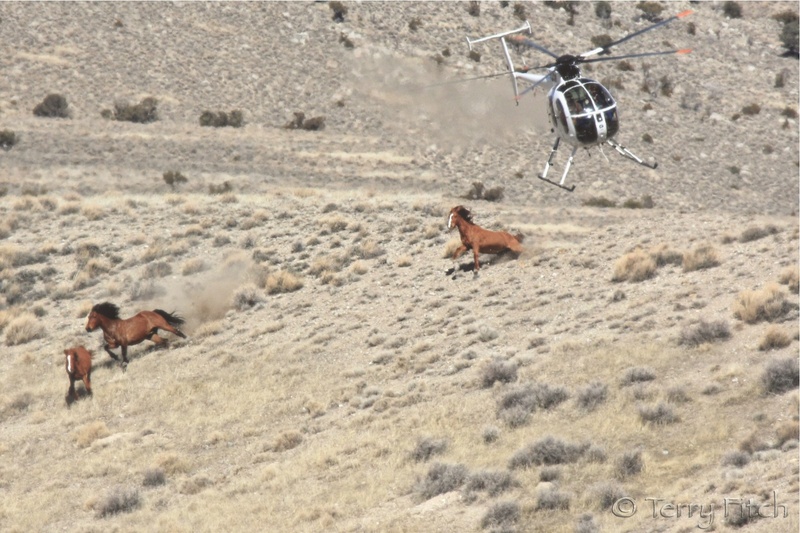 BLM is covering up valid scientific concerns and allowing outdated and incomplete science to inform the critical decision about whether and how oil and gas development will occur in one of the world’s most iconic landscapes. David Bernhardt, Trump’s nominee for Interior’s Deputy Secretary, abetted the doctoring of scientific findings about effects of oil development in the Arctic National Wildlife Refuge (ANWR) in his first stint at Interior, according to documents released today by Public Employees for Environmental Responsibility (PEER). Bernhardt was the key aide to then-Interior Secretary Gale Norton when her office substantially rewrote official biological assessments to falsely downplay impacts of drilling before she transmitted them to Congress. Back in May 2001, Senator Frank Murkowski, then Chair of the Energy & Natural Resources Committee, asked Norton for Interior’s official evaluation of the impacts of oil drilling on the Porcupine caribou herd in ANWR. Norton tasked the U.S. Fish & Wildlife Service (FWS) with developing answers. The resulting FWS findings were then rewritten in Norton’s office when Bernhardt, one of the few political staff in her office, served as Counselor to the Secretary and Director of Congressional Affairs. Lisa Murkowski is the Gov. of Alaska, and daughter of Frank. She was by some accounts short listed for Secretary of the DOI.